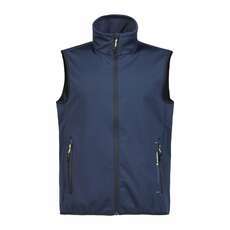 Yachting Gilets are often used for when sailing in warmer climates and it is too warm for a yachting jacket, the lightweight mid layer keeps your essentials close to hand, dry and safe from water exposure. 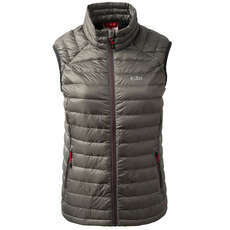 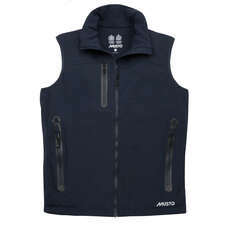 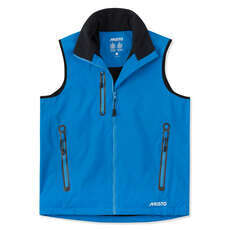 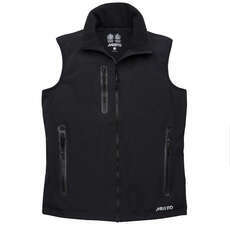 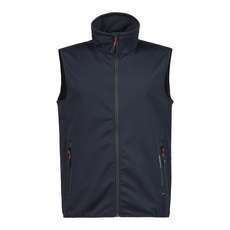 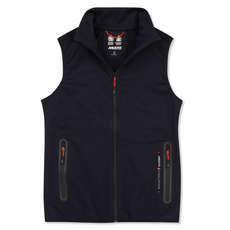 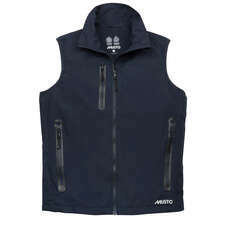 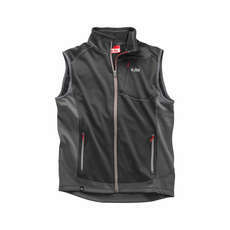 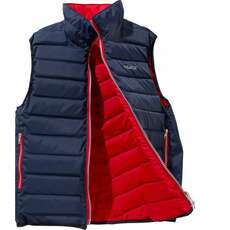 Most yachting gilets are designed using a fleece material or a waterproof material and most popularly both, something of which you can choose on the day depending how calm the ocean is. 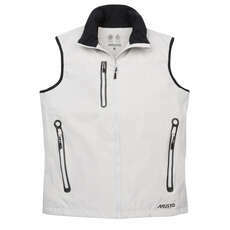 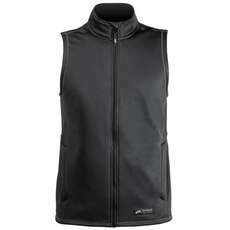 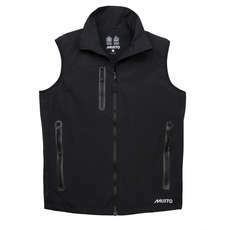 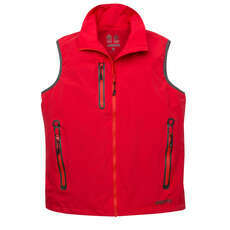 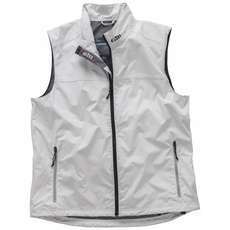 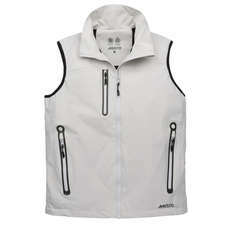 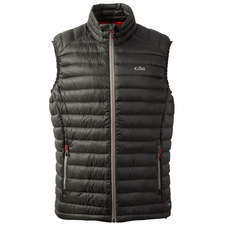 Waterproof yachting gilets are used as extra protection from the cold, rain and spray.